In this vlog we continue around Animal Kindgom, staying into the night which is one of the most magical experiences ever. 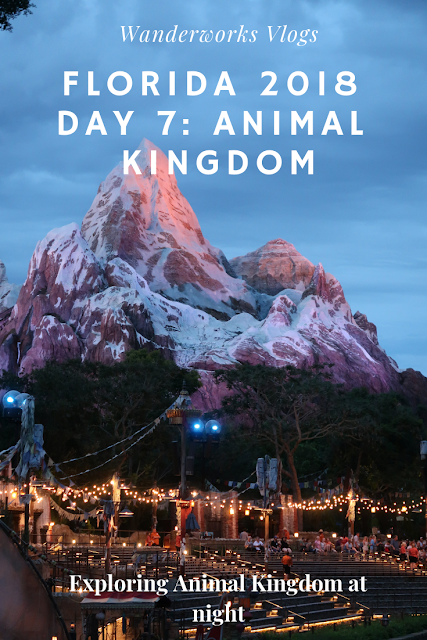 We see more animals, visit Pandora for the first time, do a sunset safari and ride Everest in the dark (which is absolutely amazing). 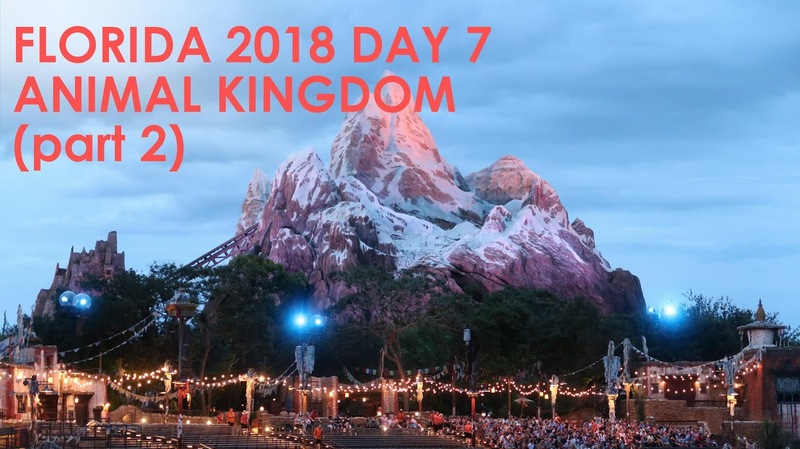 Animal Kingdom at night was one of our favourite Disney experiences so we hope you enjoy the vlog. Check out part 1 of this day here.